Grammy award-winning singer and songwriter JJ Cale had died of heart attack at the age of 74. An announcement on his personal website said JJ Cale had passed away at a hospital in La Jolla, California, on Friday. Born in Oklahoma, JJ Cale helped originate the Tulsa Sound, combining blues, rockabilly, and country. He became famous in 1970, when Eric Clapton covered his song After Midnight. JJ Cale recorded more than a dozen albums over four decades. 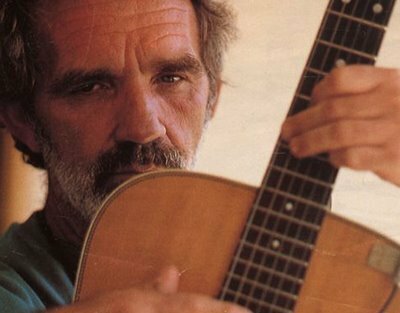 JJ Cale’s songs were covered by Carlos Santana, Lynyrd Skynyrd, Tom Petty, Bryan Ferry, among others. In 1977 Eric Clapton also popularized JJ Cale’s Cocaine.